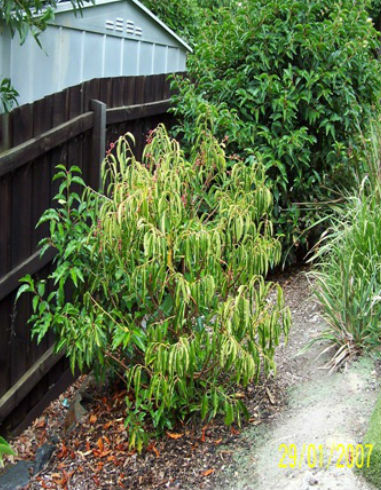 Phytophthora species affects a wide range of ornamental plants, in many cases tree injection it not possible and other treatments methods are required. Soil drench or stem spray applications with effective chemistries can control this disease in a wide range of plant species. 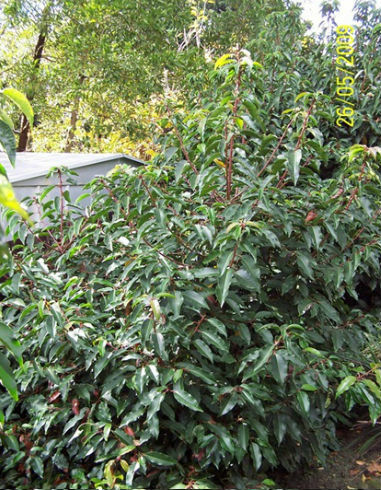 Results are demonstrated in the recovery sequence of a Portuguese Laurel in a hedge situation; this disease will spread to the surrounding shrubs and destroy the entire hedge. Before at treatment: January 29th 2007. Our treatments focus on the disease and its associated complexes, they are also effective against Armillaria Luteobublina . All chemistries used in our treatments have been laboratory tested In Vitro for efficacy against a wide variety of pathogens. 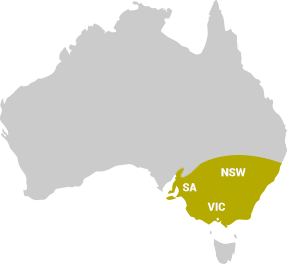 Next Next post: Attention Adelaide Customers!